Website Luke Bozier has worked for government departments, Labour politicians and affiliated parties overseas, advising on strategic online communication. He writes about new media, politics and entrepreneurship at his website lukebozier.co.uk and is managing director of myCllr.com. 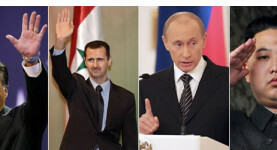 2011 will go down in history – but what does 2012 have in store? After an incredible 2011 internationally, Luke Bozier looks ahead to the key figures and events that will shape the world in 2012. 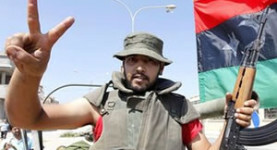 Gaddafi has underscored the new paradigm; who’s next? 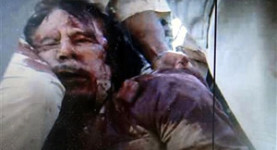 Luke Bozier looks at which dictator is next following the death today of Libyan despot Colonel Muammar Gaddafi. 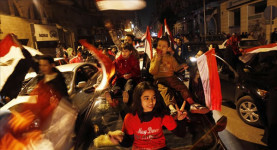 Syria president Bashar Al-Assad and Yemen should watch out. 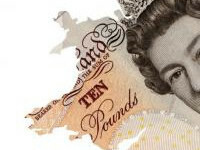 The 50p tax debate: Are we taxing off our nose to spite our face? The new report from the IFS – the Mirrlees Review – shows that the 50p tax rate may lose the Treasury money. 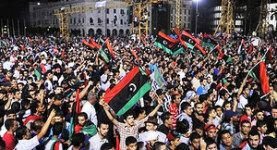 Luke Bozier responds to Shashank Joshi’s Telegraph article last week in which he outlined why he thinks Libya could be the last ever Western-style intervention. Following their failure to join the liberation of Libya, it is time for the BRICS to step up to the level they’re so often talked about being on, writes Luke Bozier. 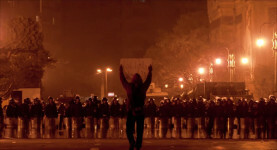 As a new dawn breaks over the Nile, and Egyptians wake up to their first morning of freedom, Luke Bozier looks back 22 years to the fall of Communism in Eastern Europe. Human rights are universal, writes Luke Bozier; Britain should have an activist foreign policy which stands up for all people, not just our own narrow self-interest. 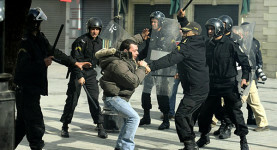 Tunisia: Where was the British media when protestors were being murdered? Luke Bozier asks why it took the UK media so long to report on the revolution in Tunisia, and why is the focus has been on British tourists, not the situation. 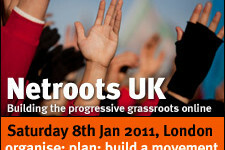 Luke Bozier argues that Netroots UK was a success and offers practical advice for the future, looking at how online activism can work on a local level.